Calculate single circuits instantly. SingleCable contains an extensive database of cables, protective devices and detailed reports showing calculated results. 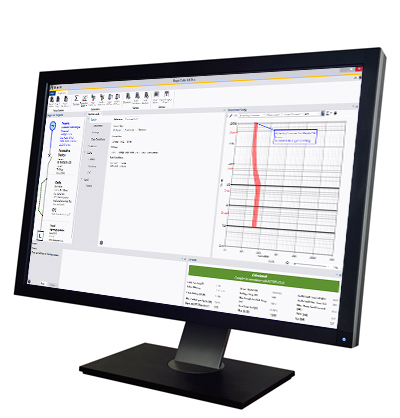 SingleCable is a cable calculation software that is extremely simple to use and provides results in seconds, whether the cable is a sub-main feeder or final circuit. Once calculated, the program also enables you to look at the results for the next cable size larger or smaller, and the same facility is available for the protective device. This is most useful for looking at 'what if' situations, a luxury not available when doing calculations manually. SingleCable is available in two different versions. Choose the version that suits your type of work. For more information about SingleCable, you can request a demo or view features.